EU Buffoonery: Flying carpet cartoon shuttles Muslim settlers into Europe…… – The Tundra Tabloids……. 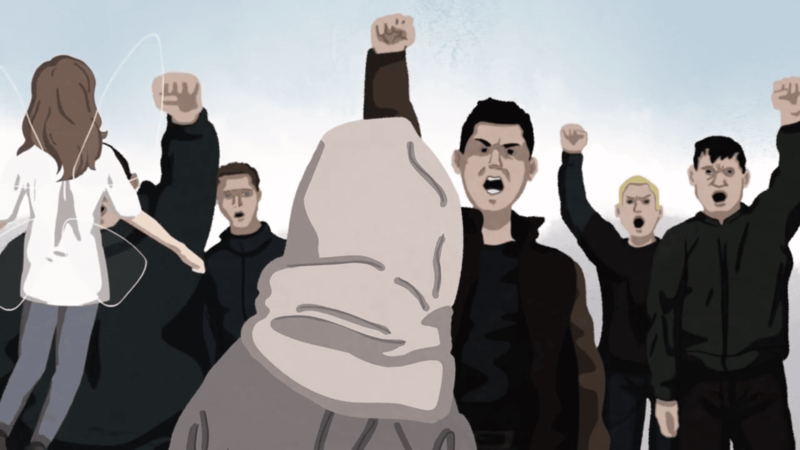 A Européens Sans Frontières (Europeans Without Borders) video sponsored by the European Commission depicts the EU as a fairy godmother bringing migrants to Western Europe after ‘racist’ Eastern Europeans refuse to welcome them. The short film, titled Eurodame, Help!, was funded in part by the European Commission, the French government, and third-party groups such as the Fondation Hippocrène. Fondation Hippocrène is a non-profit organisation which has funded a number of projects alongside George Soros‘s Open Society Foundations network, and says its mission is to “promote the construction of genuine European citizenship” by targeting young people. 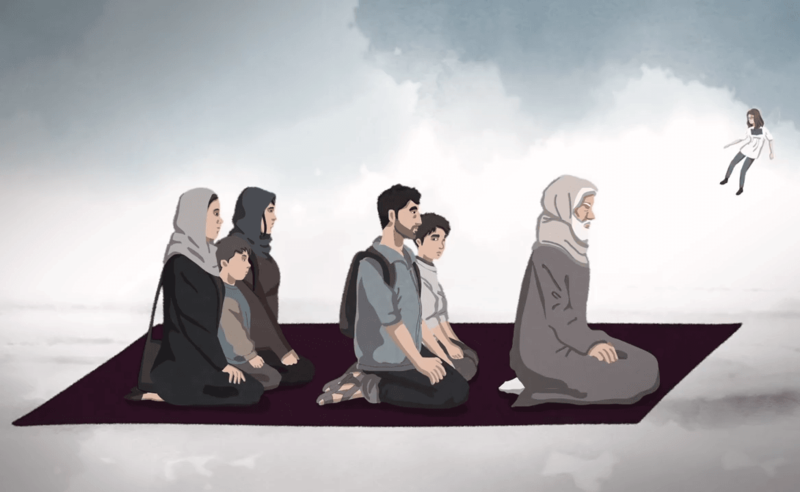 The animated short opens on a migrant man, his hijab-clad wife, and their two young sons approaching the gateway of a forbidding wall, with the words FRONTEX emblazoned above it. Previous Post Previous Post Honest ‘Paleostinian’ imam: “The jihad will continue as long as there are infidels not ruled by Islam”……..
Next Post Next Post JPOST: German Neo-Nazi party builds alliance with Assad and Hezbollah……..